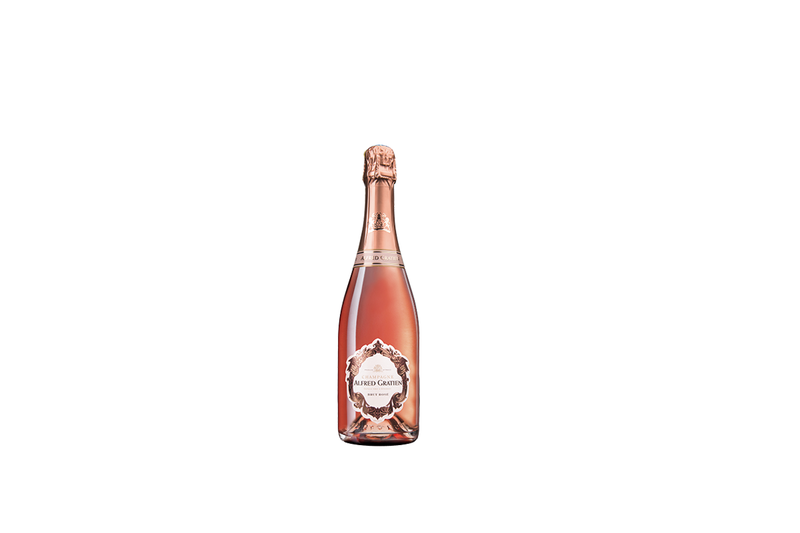 The Alfred Gratien style is clearly revealed in this Rosé Champagne. A refined blend where the elegance of chardonnay and the fruity notes of Pinot Meunier mingle with delicacy. A high quality Champagne that completes the Alfred Gratien range. The rosé is obtained by the addition of Pinot Noir still wine.